Tenth Street Hats knows the value of tradition. 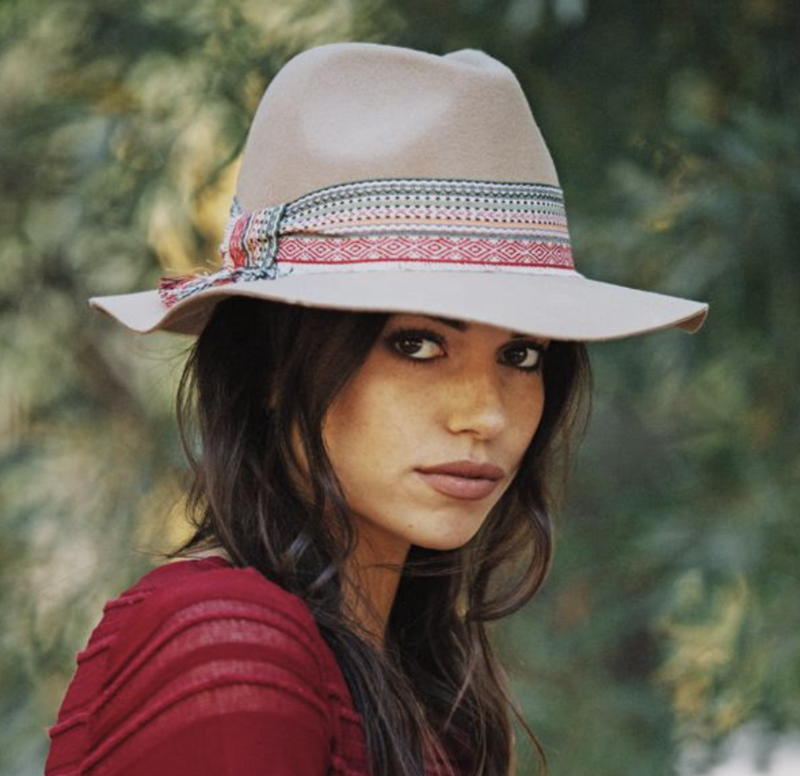 Family owned and operated since 1921, their men’s and women’s 275 styles of hats are handmade with the best materials, people and partnerships. Aesthetically beautiful their hats are always sure to be the most fashionable in the room. While Morra Designs Classic Collections have been produced for over 15 years, each piece is as unique as the first. Individually handcrafted the swirled brushed metal and hand-hammered finished jewelry is a timeless, effortless wearable piece of (affordable) art. 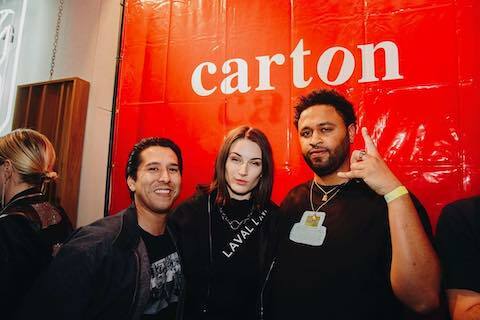 Gender neutral apparel brand, Carton Outerwear, celebrated the launch of its inaugural collection with a one-weekend-only, immersive Melrose Avenue pop-up, sporting the brand’s newly-released Beepers & Cell collection. You can check it out online. 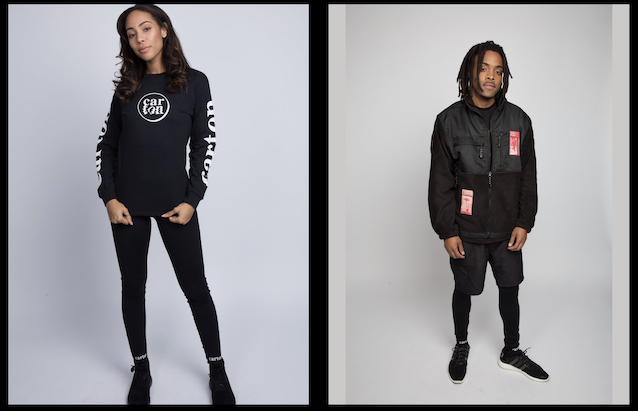 Based on the concept of unity as the inspiration for versatility and function, Carton creates genderless garments with simplistic design and direct messaging, using clothing as a signifier of beliefs.